Our online presence is just getting bigger. We have now launched our own Twitter account. For all of you that like a tweet, and want to keep up to date with the goings on at EMS Cognito, special promotions and updates on how we can improve your performance through manufacturing consultancy give us a follow @EMSCognito! 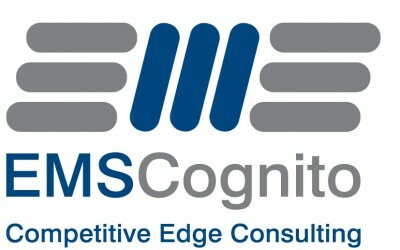 For those who are supporters of the work here at EMS Cognito give us a mention and let us know how we’re doing.